Finding vegetarian options is not a walk in the park especially when your job keeps you away from good food. Thus, to help you here is a list of some of the amazing vegetarian restaurants in Bangalore. 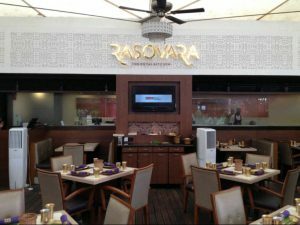 Located in one of the prime locations in Bangalore Rasovara is your ideal destination if you want to have authentic Rajasthani food. With a casual dining ambiance and specializing in Jain food along with the buffet system makes it one of the top vegetarian restaurants in Bangalore. 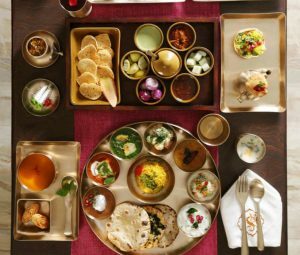 From traditional Rajasthani Thalis to Tamatar Shorba this is the place to satisfy all your Rajasthani food cravings. Samaroh is your typical north Indian casual dining restaurant with affordable rates. Perfect for a good Sunday family dinner. It has mouth-watering dishes like Aamras, Keri Panna, Palak corn Mawa, etc. It has a great ambiance for family parties and is visited frequently by the locals. The Green Path has an extremely appealing look. As its name suggests, they grow their own vegetables and turn them into delicious food. They are an organic based restaurant making them one of the very few in the city that offers great food at such affordable rates. Their banana pudding and beetroot payasam are a must try. The London Curry House is a well-decorated restaurant they have a rustic yet happening feel about them. It has a special menu of scrumptious pizzas and refreshing mocktails. They offer a great selection of delicious food. It has a very pleasant ambiance with mouth watering dishes like pesto parathas, smoked pickle flavored paneer and chocolate wind. This is your perfect place for your classy Instagram food photos. 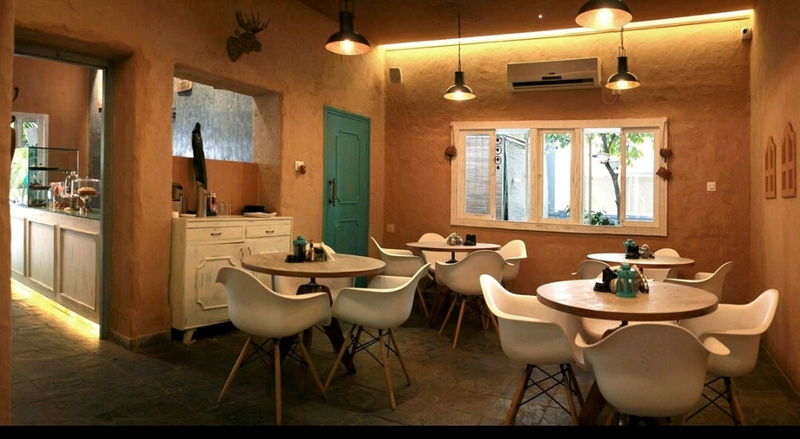 They have a calm and serene ambiance, ideal to get a lot of work done while having scrumptious food. This café is the right option if you’re into healthy eating. It’s a paradise for yogis as the place oozes of calmness. It is an oasis of peace and mindful living. It is extremely affordable which makes it the right spot for youngsters and health enthusiasts. Banana smoothie, quinoa burger, detox juice and multivitamin juice are a few of its many specialties. The Higher Taste has a variety of vegetarian delicacies. They serve Jain food. Located within ISKCON premises on the Hare-Krishna hill. With delicious food like Mango Rasgulla Chaat, Sangam (kofta with three gravies) and amazing mocktails like choco-cherry mocktail makes it the ideal place to visit with family and enjoy a nice lunch or dinner. Ambrosia has a wide variety of cuisines like Italian, Mexican, Continental, and Japanese. It has amazing ambiance and is a great restaurant in its locality. Ambrosia has a lot of vegan options for vegan lovers and has free parking space with valet parking available. It is perfect for a date night with its romantic setting. This Restaurant also serves amazing desserts and bakery options. They also offer an exclusive area for kitty parties and facilities regarding the party. A great place to have authentic north Indian food, they have quite an elaborate menu and most of their tandoori dishes are delightful, flavourful and well done. They have simple yummy food and decent standards of taste and hygiene. The food here is mildly spiced and very light on the palate. They use organic ingredients to prepare food and they are a vegan restaurant. It is a well created and a well-established café. They have an interesting menu and a wide array of choices. From nachos to healthy vada pav they have a lot of options. They have made healthy food extremely tasty. Located in the heart of Bangalore, Green Theory is your ideal restaurant for vegans. With its outdoor seating and availability of WIFI option, it is a frequent stop for many vegetarians. 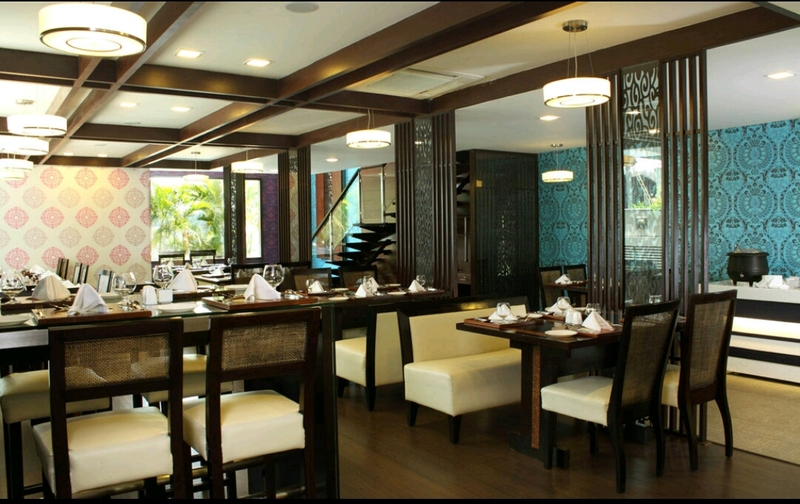 It is a casual dining restaurant and a cafe with an eco-friendly ambiance. Italian and healthy food being its strong suit, they also specialize in a variety of other cuisines. Other than this they also serve to join food and the restaurant is pet-friendly. Thus, you don’t have to leave your pets at home every time you go out. 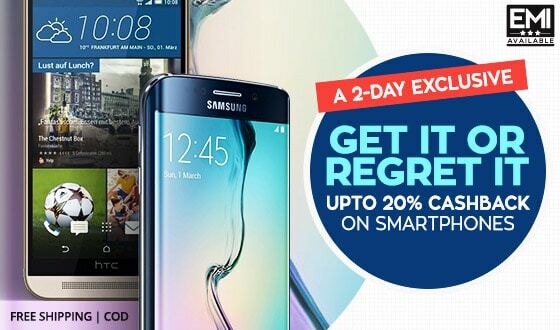 It’s extremely affordable making it light on the pocket. Are you going to book table on above Veg Restaurant, please check latest Littleapp Deals on Restaurant Bangalore at Paisawapas.com.